We have 2 time windows that you can select in the checkout to collect your order: Morning or Afternoon. Our pick up address is: 10 Stock Road, Southend-on-Sea, Essex, SS2 5QF. Simply enter this into your satellite navigation system or you can get directions to use by entering your postcode or address below. 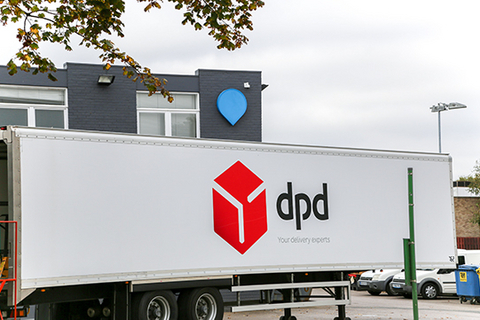 When you arrive please park on the forecourt by the standing DPD trailer. Once parked Please ring the bell to the side of the road, facing the roller shutter for attention and a member of the despatch team will come out to assist you. Please be aware this is a shared forklift and pedestrian zone so please wait for a team member to assist you. Please ensure the vehicle that you will collect your goods in can comfortably accomodate the size and quantity of the prints that were ordered. This specifically applies to larger orders which will be packed into heavy boxes.